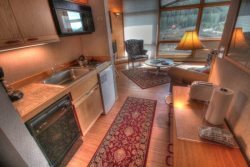 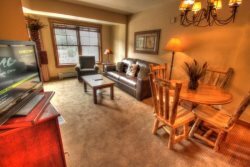 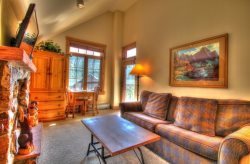 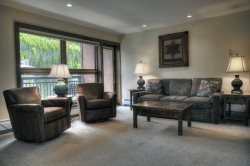 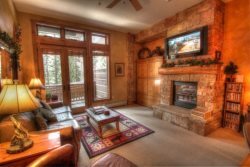 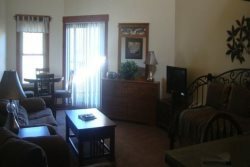 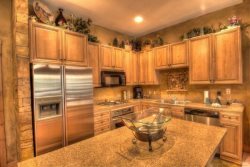 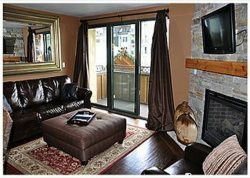 Riverside Condos in Telluride - Close to everything! 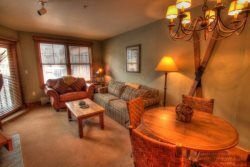 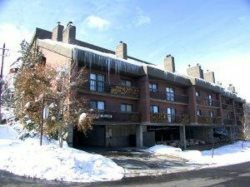 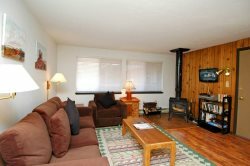 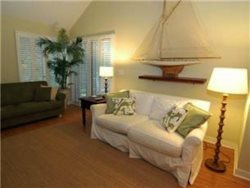 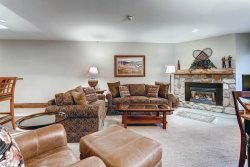 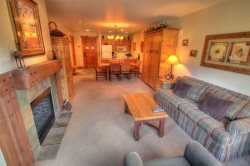 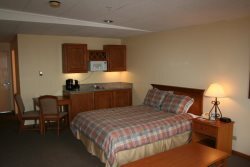 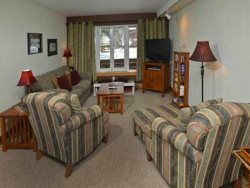 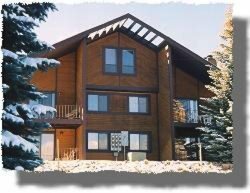 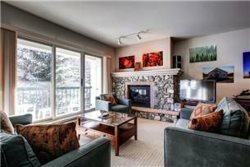 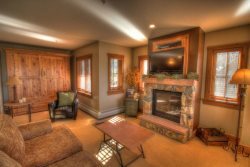 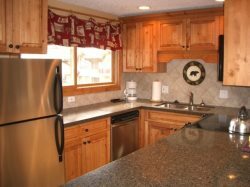 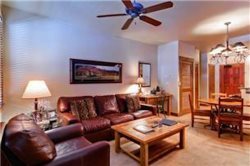 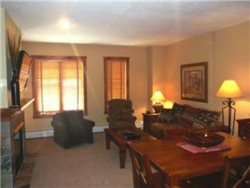 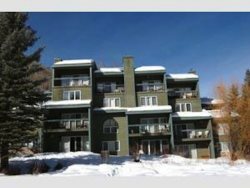 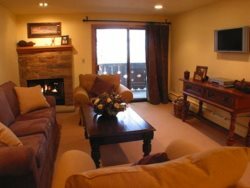 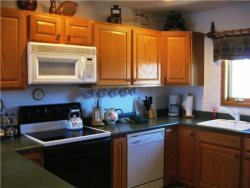 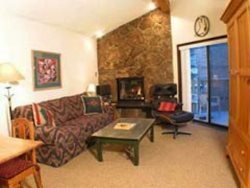 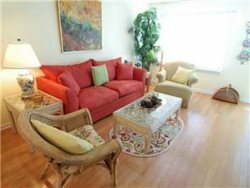 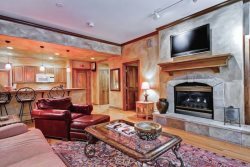 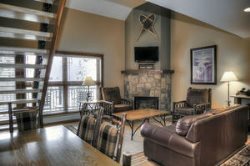 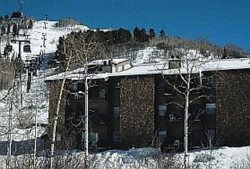 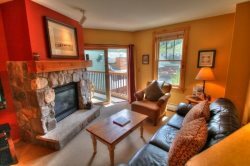 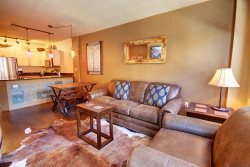 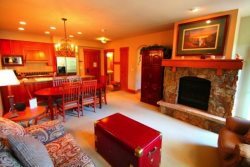 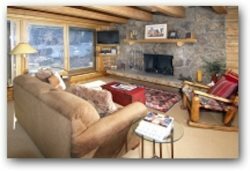 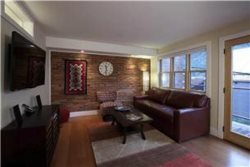 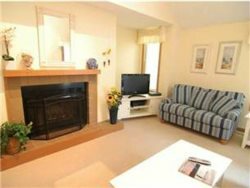 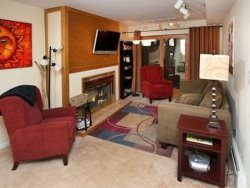 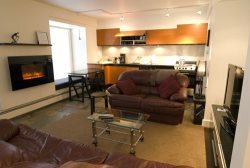 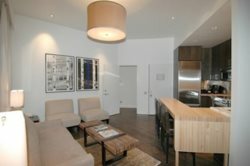 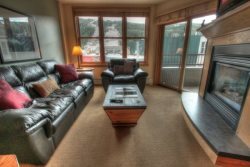 Snow Blaze 1-Bedroom - 1/2 block to Park City skiing! 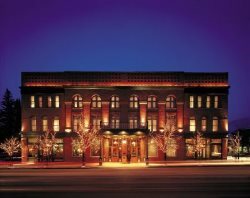 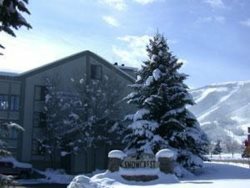 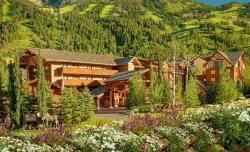 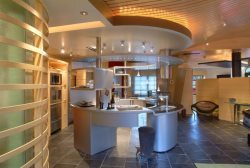 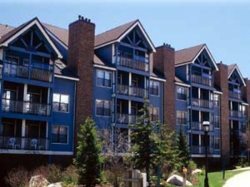 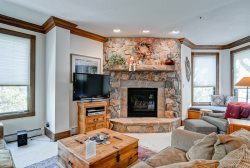 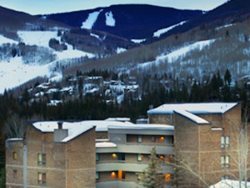 SnowCrest Condos - 2 Blocks from Park City Resort!